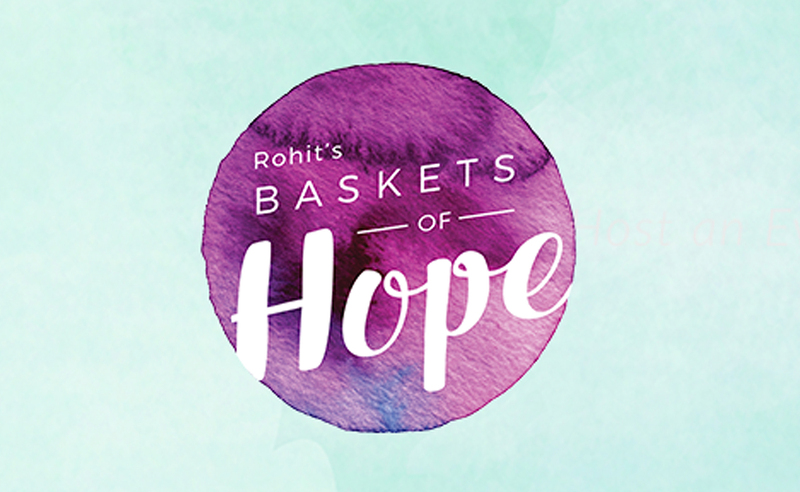 Baskets of Hope has become a beautiful Christmas & Diwali tradition. The Diwali Festival means “from darkness unto light” and asks that we illuminate our homes and hearts with light that empowers us to commit ourselves to good deeds. It’s a time to celebrate joy, togetherness and hope. On Monday November 7th, there will be beautiful, empty baskets waiting to be filled with those special items we all love to receive. Lotions, bubble bath, snuggly socks, scarves, chocolates, candles, etc… you know, the things we reach for when we need to feel comforted and pampered. The goal is to fill each basket until it overflows. Please save the date and join us for some winter cheer, sinful goodies and an opportunity to mingle with beautiful like-spirited women. Together, we can once again celebrate each other and the many blessings in our own life – and – help make this time of year special for women who need to be reminded they are valuable, worthy and cared about. The gift you walk away with will be so much greater than the one you brought, knowing you have reached out and touched wounded women who feel alone, scared and often… forgotten.